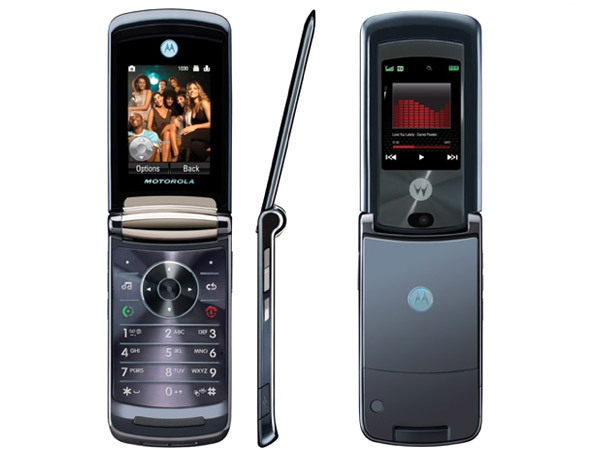 The Motorola RAZR2 V8 draws inspiration from the legendary V3. It also packs in many features in a unique design that is worthy of carrying the legacy of the V3. 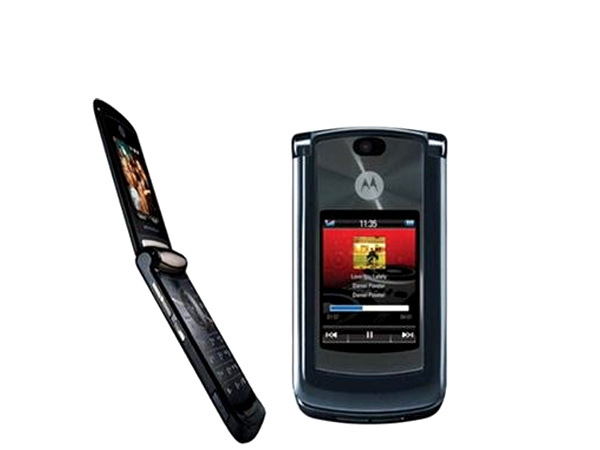 The Motorola RAZR2 V8 pleases the senses from the first encounter; the folder form looks very stylish and is faithful to the traditions of Motorola design. It sports a solid construction with a polished all metal casing. The phone is also surprisingly thin, thinner than even most bar phones. But the spell is somewhat broken when you hold it in your hand, the 117g frame of the phone weighing you down a bit. The phone's exterior sports clean simple lines, and an impressive 2� 256K colour QVGA resolution makes up for a secondary display. Now would be a good time to mention that there are very few phones in the market today with such an impressive secondary display, it's even similar to the primary display except it's only a little smaller. Almost invisible to the naked eye are three touch sensitive buttons overlaying the outer display. They control the music functions of the phone and offer vibrational haptic feedback to the touch. But unfortunately you cannot navigate the menus with them. The only other feature that adorns the front is the dismal 2MP camera which we will get to later in this review. The only port on the side of the phone, namely the left side, is a universal port for connecting the data cable, headset or charger. On opening the folder, users are presented with an equally simple yet stylish layout of keypad and the 2.2� QVGA display. Both displays offer good legibility under the sun however you cannot adjust the brightness of the external display. The folding mechanism is flawless and the set does not produce any creeks when folding. The keypad is completely flat but is great for texting thanks to the extra large keys and the large circular navigation pad. The keys however remain undivided longitudinally and offer little feedback. 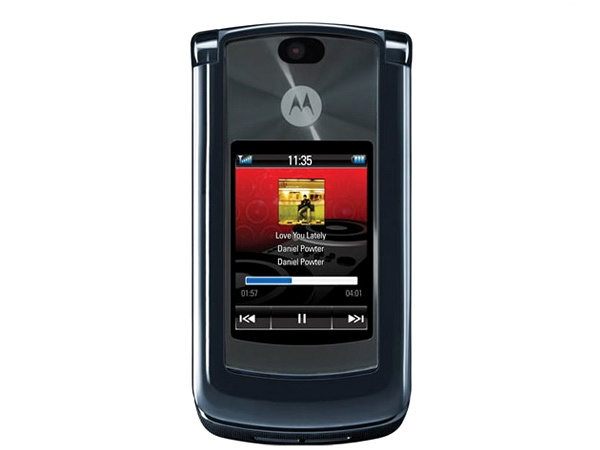 The keypad also features a dedicated key for the music player function. 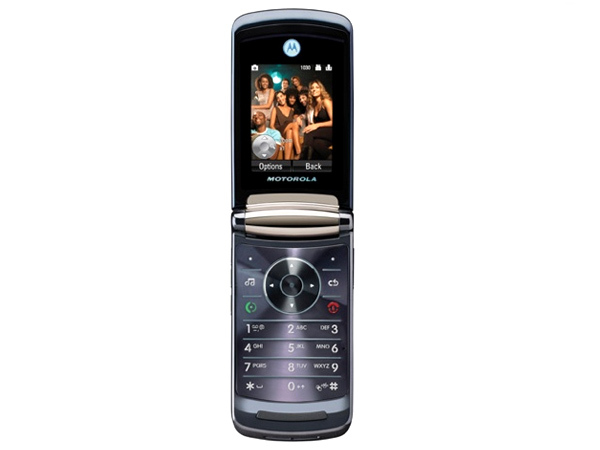 To conclude this phone might have been a hit several years back. Its modest functionality and great style will still please many, but the lack of 3G and a better camera is what is keeping this phone from surpassing the legendary status of its predecessor.